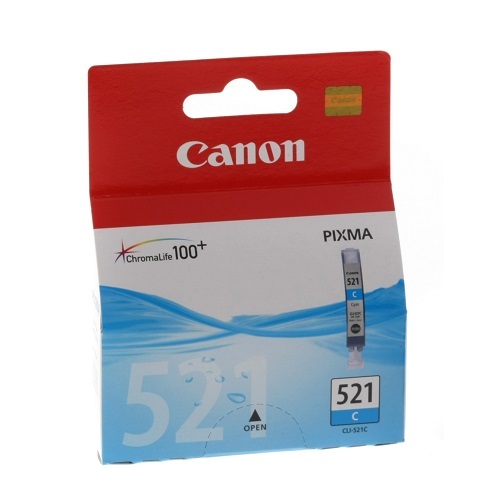 Suits Canon PIXMA iP4200, iP4300, iP4500, iP5200, iP5200r, iP5300, iP660D, iP6700d, Pro9000 printers and MP500, MP510, MP530, MP600, MP600R, MP610, MP800, MP800R, MP810, MP830, MX850, MP960, MP970 multifunctions. 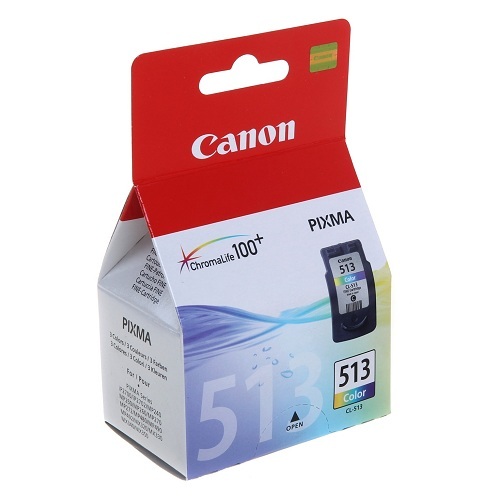 Suits Canon PIXMA iP3300, iP3500, iP4200, iP4300, iP4500, iP5200, iP5200r, ip5300, iP6600D, iP6700d, iX4000, iX5000, Pro9000 printers and MP500, MP510, MP520, MP530, MP600, MP600R, MP610, MX700, MP800, MP800R, MP810, MP830, MX850, MP960, MP970, MX700 multifunctions. 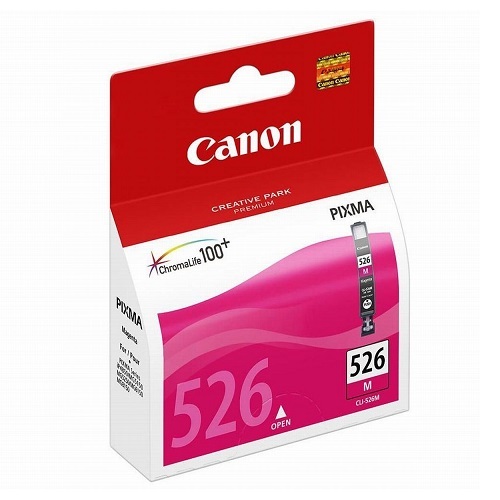 Suits Canon PIXMA iP6600D, iP6700D, Pro9000 printers and MP950, MP960 multifunctions. 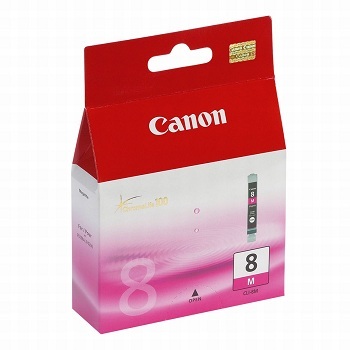 Suits Canon PIXMA Pro9000 printers. 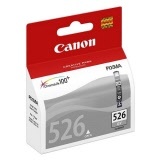 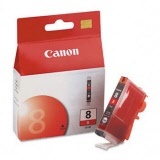 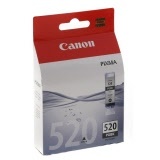 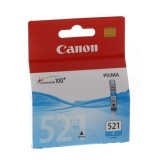 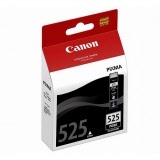 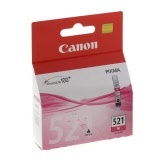 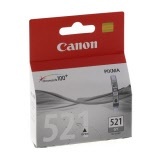 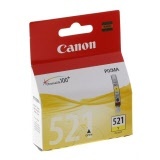 Suits Canon PIXMA iP2700, iP2702, MP230, MP240, MP250, MP260, MP270, MP280, MP282, MP480, MP490, MP492, MP495, MX320, MX330, MX340, MX350, MX360, MX410 and MX420 printers. Suits Canon PIXMA iP3300, iP3500, iP4200, iP4300, iP4500, iP5200, iP5200r, iP5300, iX4000, iX5000, MP500, MP510, MP520, MP530, MP600, MP600r, MP610, MP800, MP800R, MP810, MP830, MP970, MX700 and MX850 printers. 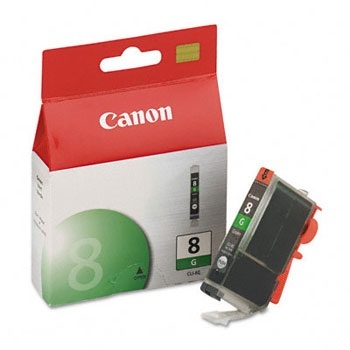 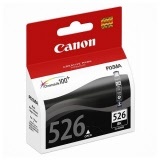 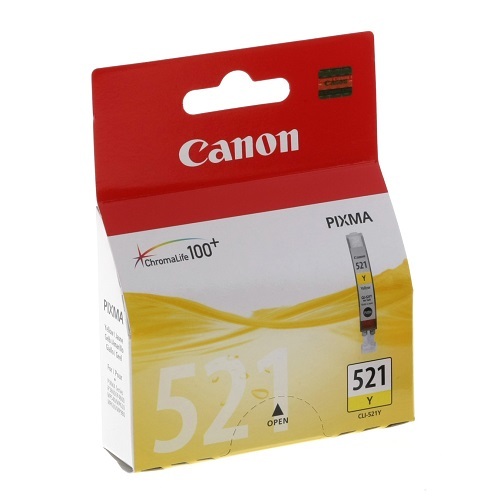 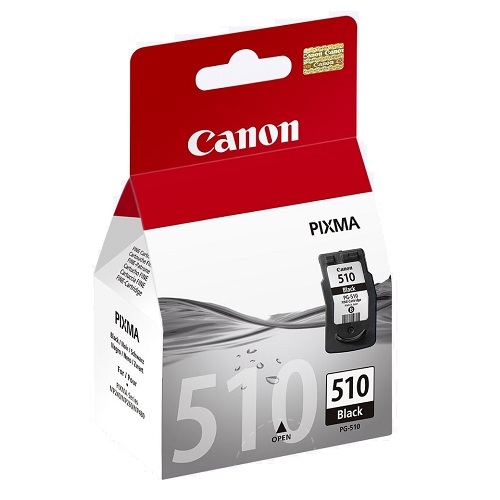 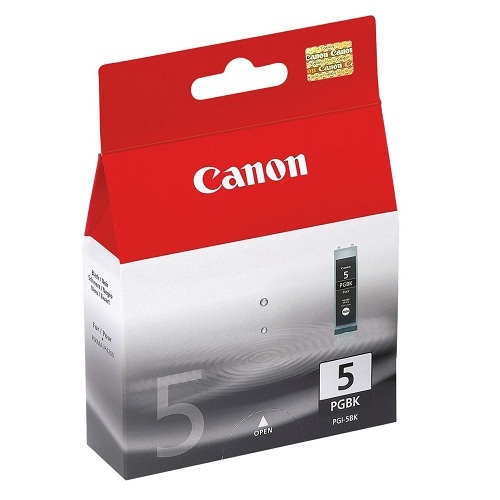 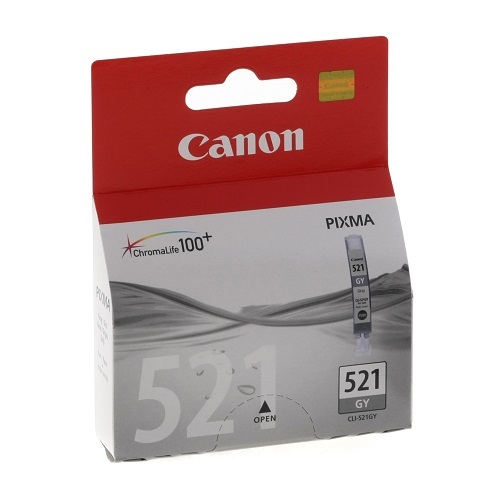 Suits Canon PIXMA iP3600, iP4600, iP4700, MP540, MP550, MP560, MP620, MP630, MP640, MP980, MP990, MX860 and MX870 printers. Suits Canon PIXMA iP4850, iP4950, MG5150, MG5250, MG5350, MG6150, MG6250, MG8150, MG8250, MX715, MX885 and MX895 printers.